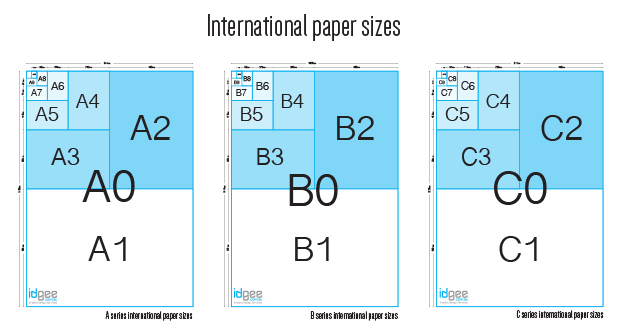 This month I’ve designed a free set of international paper sizes for the A, B and C series. My designs are HI RES PDFs you can down, print and refer to for any graphic design project or design request you may have. There is a lot of information on paper sizes and you can find out more by visiting wikipedia or by contacting me via my contact page.